This is the cleverest thing I’ve seen since the toilet you wash your hands in. 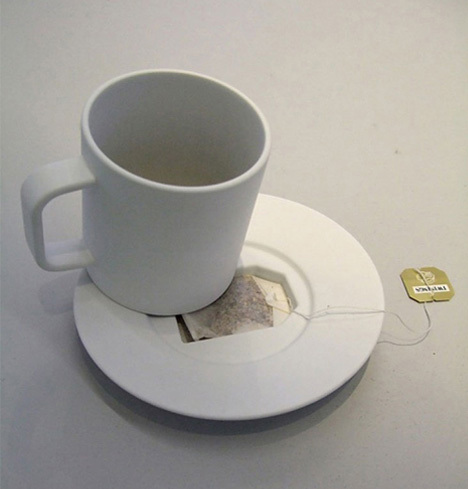 I never know what to do with my used teabag in cafés. Designed by Jonas Trampedach, who wins a gladallover hall of fame entry.